Compared with traditional access control methods, face recognition not only performs more effectively but also eliminates the cost associated with ID cards. 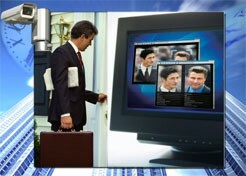 Face recognition technology is more acceptable due to its non-intrusive or non-contact natures. You will find the advantages especially when your hands are busy to show your ID cards or pressing keypads enter to password. The face recognition technology has wide tolerance for the hat, hair style, glasses and beard. 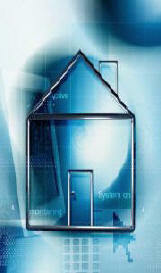 Only the right person can pass the verification process, attempts by intruders to gain access will trigger alarm. 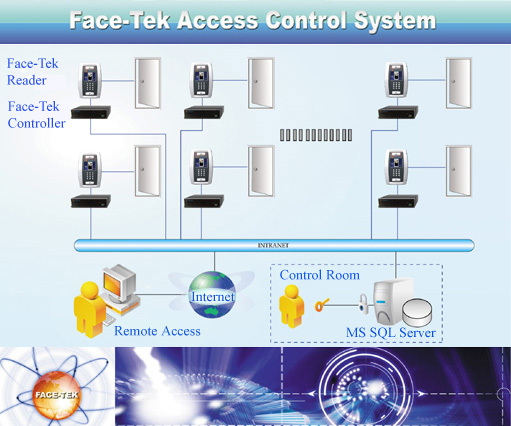 Face-Tek 1:1 guards access uncompromisingly. It first asks for ID in the forms of password or proximity cards. Secondly, by comparing to the stored information of the ID, Face-Tek 1:1 analyses face image of user to authenticate if he/she is the right owner of the provided ID. With this two-tier authentication system, only the rightful owner of ID can gain access. Face-Tek 1:N captures face image of user for identification by comparing it to all templates in the database automatically in split second. To gain access, user just simply faces the camera without the need to enter password or to swipe ID cards. It is non-intrusive and contactless.